Fatema Sugra bint Husain was the eight-year old daughter of the early Islamic Imam Husayn ibn Ali. 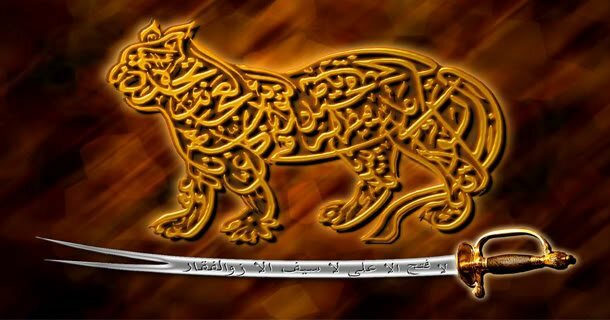 It is believed that this daughter was ill and left behind at Medina when he took part in the battle of Karbala (680). There are two other daughter of Imam Husayn who were with him at Karbala: Sakinah (Fatema Kubra) and Rukayya (also called Sakinah). “The journey for Karbala started on 28th Rajab,60A.H., From Madina to Mecca. 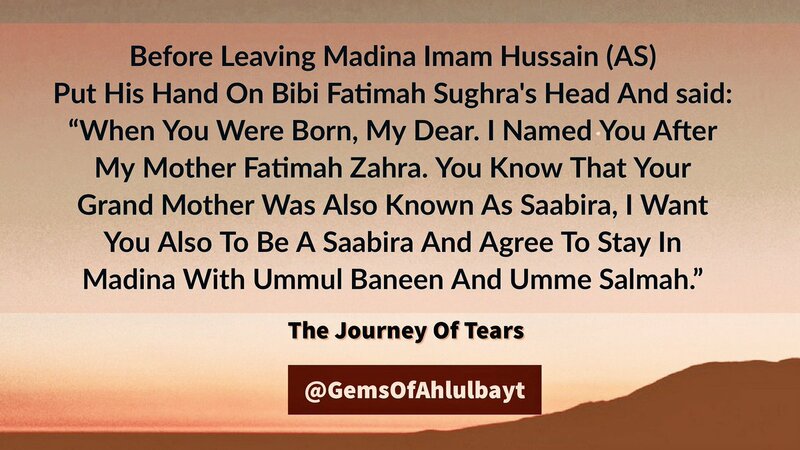 The hero of this first journey was Imam Hussain and the heroine was the memory of Fatima Sughra, his daughter whom he had left behind. When every body doing preparation for journey, Fatima Sugra watched lying in bed, too ill even to get up. No one was saying anything about her going. She decided to wait till her father’s return. She lay on bed praying that her father would agree to take her.”Ya Allah! Do not separate me from my father! How can I live alone, without my little brother Asghar? Ya Allah, let my father agree to take me with him. I do not want to be left alone in Medina. Just then she heard her father’s foot-steps. She quickly wiped away the tears from her eyes, propped herself into a sitting position and put on a brave smile to convince her father that she was well enough to travel. Imam Hussain sat on the bed, put his hand on Sugra head and said, “When you were born, my dear. I named you after my mother Fatima Zehra. You look know that your grand mother was also known as Saabira, which means the patient one. I want you also to be a saabira and agree to stay in Madina with Ummul Baneen (Hazrat Abbas’s mother) and Umme Salmah. Will you do that? What could Sugra say? She nodded her head fighting back her tears. Imam kissed her and left the room. Whenever the children of the Ahl al-Bayt were troubled by anything, they took their problem to Hazrat Abbas. Sugra thought of her dear uncle, smiled hopefully, and sent for Abbas. Surely, he would find a way to solve her problem? Abbas came in.He was accompanied by Ali Akber. Sugra looked at them and said, “I know how much you two love me. How can you then leave me and go away? If I die who will bury me?” They explained her that she was too ill to travel and promised her that they would come and fetch her as soon as they had settled somewhere. Akber and Abbas could not control their tears as they said good bye. At dawn the caravan departed. Supported by Umme Salmah on one side and Ummul Baneen on the other, Sugra waved good-bye. It was difficult to part with Asghar and both Imaam Hussain and Bibi Rubaab had to hold and console Sugra as she kissed her little brother good-bye. Until Carvan turned the corner, Imam kept looking back. He would bravely smile and wave to his daughter. Ali Akber of course could not even do that because he was unable to control his tears. As soon as they were out of sight, Imam Hussain stopped his horse and began to sob! It is always so very difficult and so very sad for a parent and child to part! Days passed into months. 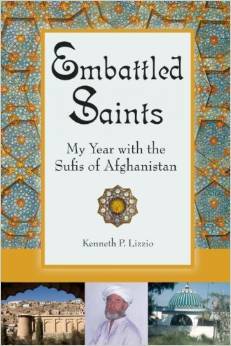 Sughra would spend her days in the mosque or visiting Ummul Baneen. Ramadhan passed. Eid was a difficult day for Sughra. She kept on thinking of Asghar, and Akber and her darling sister Sakina. Then came Muharram. For some reason Sugra’s restlessness increased. One night she got up. She felt a little thirsty. She filled a cup with water. As she brought the cup to her lips, Sugra stared at the water, and screamed. The cup fell out of her hands. Umme Salmah came running. “What is it, Sugra?”. Sugra was shaking with fear. She ran into the arms of Umme Salmah. “O grand-mother!” she cried, pointing at the cup, “As I lifted the cup to my mouth, I saw Ali Asghar’s reflection in the water. I saw him spread out his little arms towards me. And then I heard him speak. He was saying, ‘Al atash, Ya Ukhti Fatimah.” (I am thirsty, O my sister Fatima!!.) This was the night of 9th Muharram, Shab-e-Ashura!! officials of Yazid (l.u.) would daily bang her door and threaten her. person doing Ziyarat of Rasool Allah (sawaw) heard her weeping. your old and weak daughter (though she was only 7 years old). (asws) which she had made herself.